Your article was brim full of information – thank you so much! 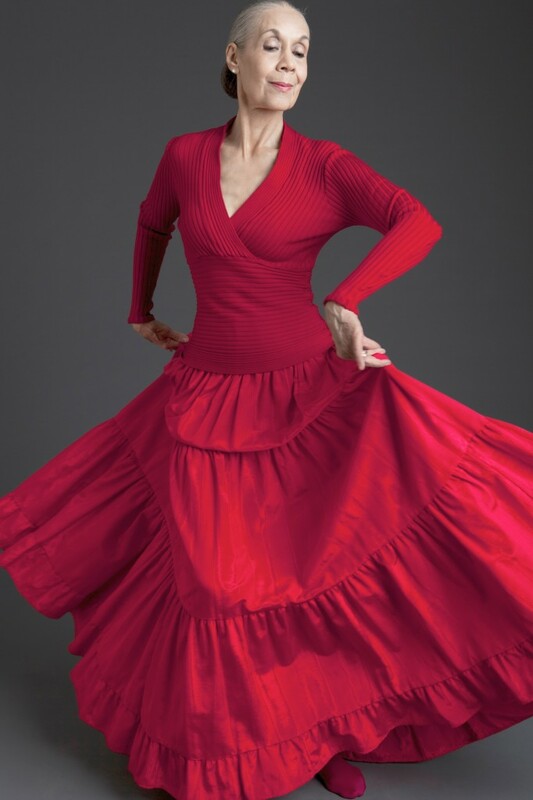 I am a dancer over 60 and my mother dances ballroom at 90, it is a fountain #of youth. I take Jazz, Hip Hop and Musical Theatre classes. Living near a college is a WOW factor. DANCE is taught in a Sterling Environment that looks at you with curiosity and respect. DANCE is a fountain of youth! Hi Sonia I am a dance educator in Perth. I would love to hear more about your research, do you have anything in print? Sonia, please see response from Angela Perry. Wendy, thank you for this wonderful article. Yes, I am still dancing as well. I feel the difference and changes as I age but I am so grateful to still be in class with all the lovely young dancers. Where to begin. Age 8. Ballet. Now age 86, ballet class, every day that I can work it in, along with the mammoth desk work and prep and arrangements and bookings involved in directing Young Dancemakers Company (about to open 20th season, this Monday, and just as nervous about delivering my teaching material as I was the first day I ever taught). The ringer, in class, is the balance. But barre is great. Love it, and it loves me. Yes, I am performing still and getting positive response. I know my limitations and I can live on stage with them. Next up is a duet with Marsi Burns in September for David’s WET series. And had a revelation this month, as guest artist for Naomi’s Dances for a Variable Population. Performed a duet, with a younger dancer. Loved it. AND choreographed a work for 4 seniors. They were superb, gave it their all, enjoyed the whole process, and audience cheered. And these seniors are younger than me. If your calling is to dance – you dance – for as long as the vessel says yes… At 56 … Just premiered an evening length work in Ljubjlana with dancers 26, 28, 36. I love the liberation and wisdom that comes with age, and the discovery of new modalities that enable bodies adjusting to time. the soul is infinite and eternal. with age, the facade of athleticism and technique sheds, the majesty of the human spirit and triumph of the soul’s journey seems much clearer. grateful ! 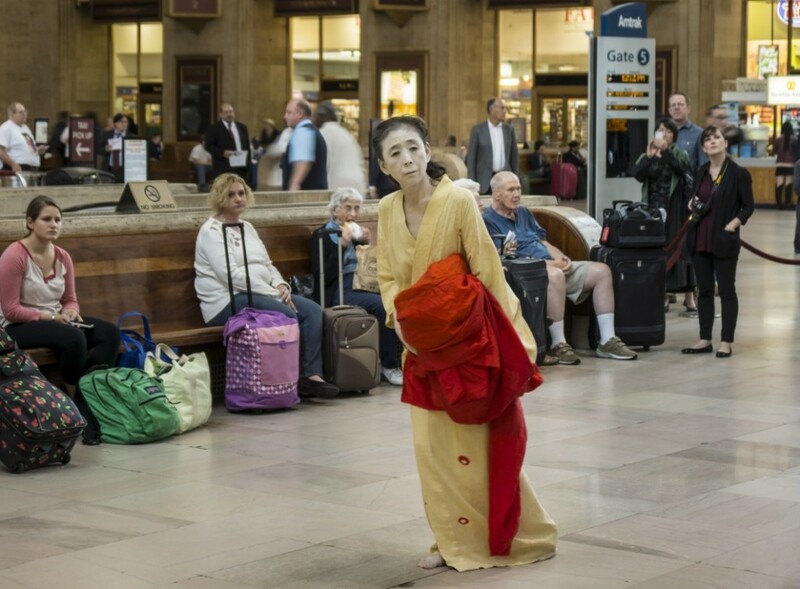 Aging Dancers- An Alternate Vision…beautifully illuminated in your article. 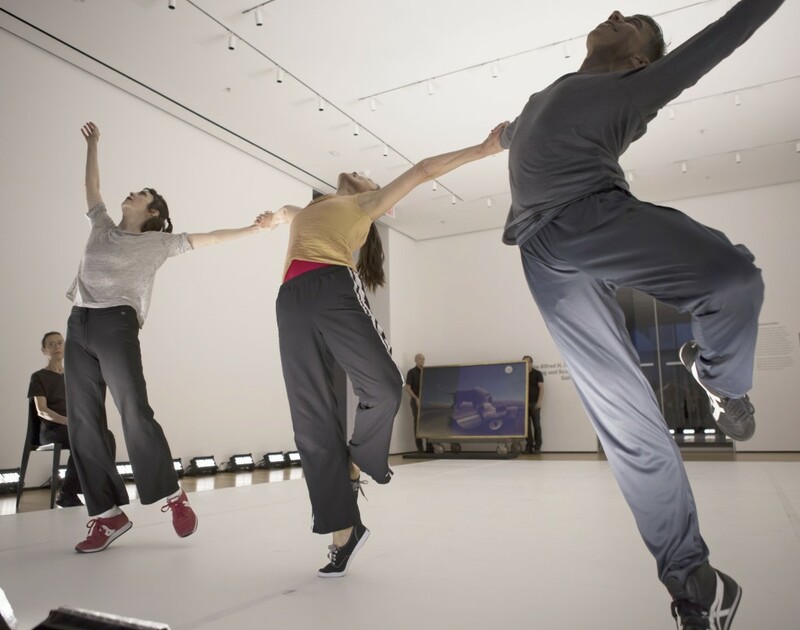 There are 2 activities in Toronto- my series, Older & Reckless, for older dancers and intergenerational dance initiatives, and Cloud 9, for aging dancers in ensemble projects currently housed by my company MOonhORsE. How wonderful to get insights from other corners of the world. Thanks for opening the curtain, Wendy…from a fellow dance addict, still performing at 62.
would you be interested in meeting with the Diamond group at CTFD? Please explain what the Diamond group at CTFD is. As I approach 70 years and am going through physical rehabilitation due to a car accident (and age) that I wish to note that I am given such heart and energy from Ms Rainer’s descriptive writing that I just want to offer thanks to her from someone who is traversing life’s journey with concurrent pace…so thank you Ms Rainer. In 2000 I began an annual series I called THE GLUE FACTORY PROJECT – full evening dance theater works I created on “nationally and internationally renowned performers over the age of 45”. It ran in Minneapolis, MN for four years. Sold out performances. In 2010 I returned to producing this, but now do create two full-evening length original works a year. Most of the artists I engage are 50++++, and have included many well known performing artists. Having spent a great deal of my career in Europe, this concept of older dancers was nothing new to me. After years of running a company where I got older and the dancers seemed to get younger, I realized I was making work more for them and not for me. Hence the conception of the GLUE FACTORY PROJECT. The work is more nuanced, more layered, more reflective of being an adult. The performers are far more nuanced, more layered, more adult. It’s exciting as an artist to create at this level. It’s wonderful to share this with audiences – of all ages – but many come and see themselves reflected not only in the bodies on stage, but in the themes explored in the work. 60+ this is exciting. 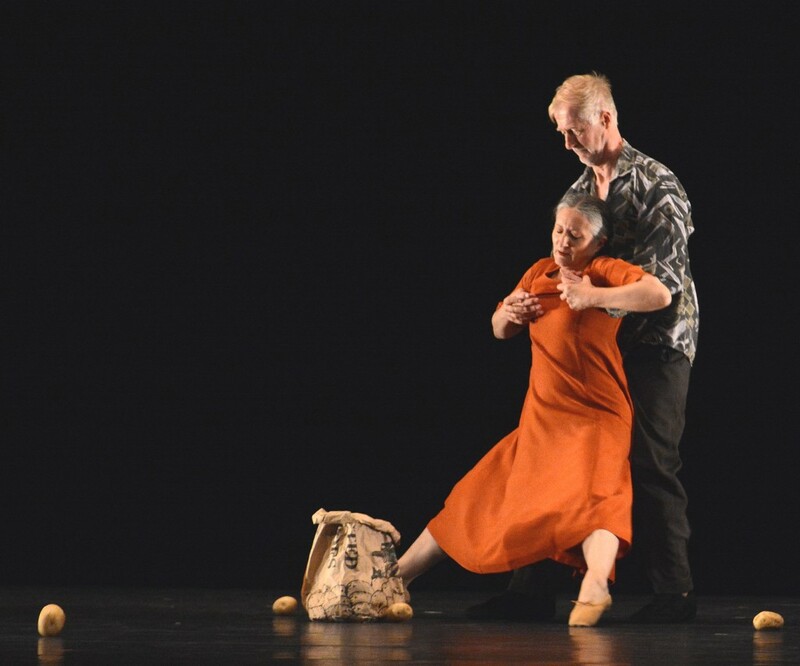 You should know about The Elders Ensemble, a second company of Prometheus Dance, co-artistic directors Diane Arvanites and Tommy Neblett. Go to the prometheusdance.org website and click on Elders Ensemble. We are a group of 8 elder women dancers, ages 64 to 92. We have an annual spring concert in Cambridge, MA and an outreach program to local senior centers in surrounding communities and assisted living residences. Wendy, thanks for this great article. Well, the whole population is aging, and maybe that is finally dislodging some of the fixed ideas in dance, too. Having started at 3, I’m still teaching, choreographing and performing in my 60’s now. I have to thank my mentor Erick Hawkins whose technical principles have proven very wise and life-extending for me and those I teach. We have to appreciate also the breakthroughs made by Erick and the other Modern Dance artists who insisted that dance could be an art form for grown up people and grown up ideas, not just the “look ma I’m dancin'” crew. An idea whose time has come perhaps?